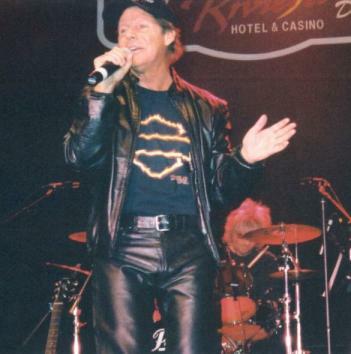 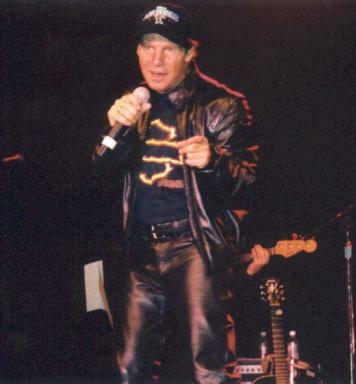 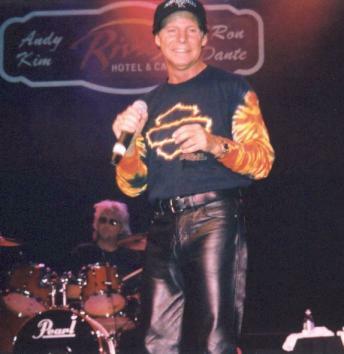 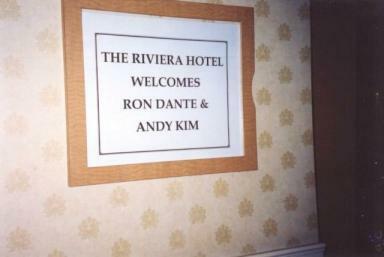 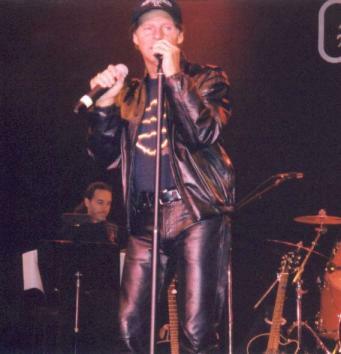 On Saturday, September 6, 2003, Ron Dante and Andy Kim headlined at the Riviera Hotel in Las Vegas. 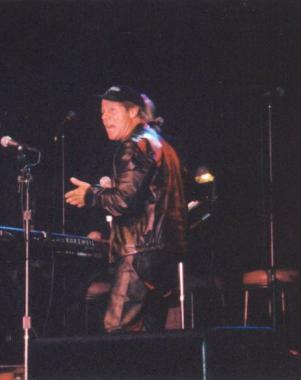 Here are a few photos from that FANTASTIC 90-minute show! 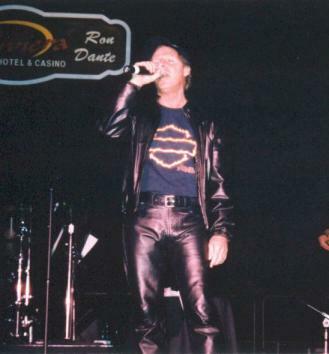 Don't forget to go to Page Two after you've checked out the photos on this page.